Laneys Collision Center provides quality auto body repairs for several fleet customers. Our capacity and experience will provide timely and complete auto body service. Whether your fleet vehicles are in need of Auto Glass or Auto Body service Laneys Collision Center understands the special needs of fleet customers. Enterprise Rental Cars are on site so you can leave the damaged fleet vehicle at our facility and get right back to work! 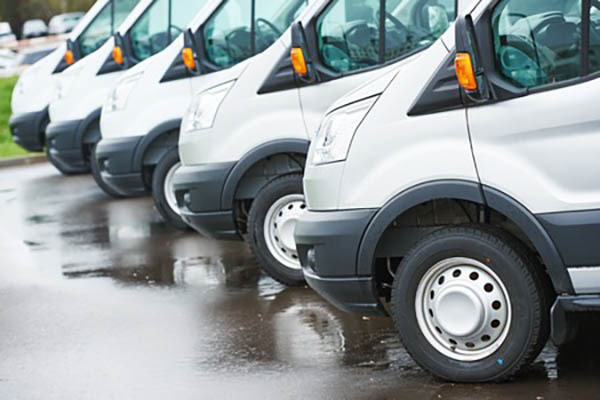 Our professional, experienced staff is well-versed in securing authorizations from WEX, Wheels, Inc and many other fleet claims services. We also accept WEX (Wright’s Express) cards as payment. Please note a 3% processing fee may be accessed on all credit/debit transactions over $500.